Signum Group is an Oracle Gold partner and member of the eAM Field Advisory Board, actively participating in the development of the Oracle eAM module since its inception. 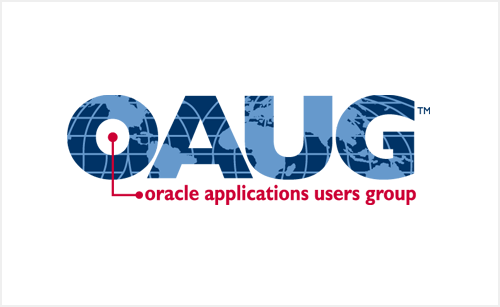 With over 100 Oracle eAM clients, 300 live supported site globally, and over 20 years of experience implementing Oracle applications, Signum Group is the market’s leading Oracle eAM system integrator. 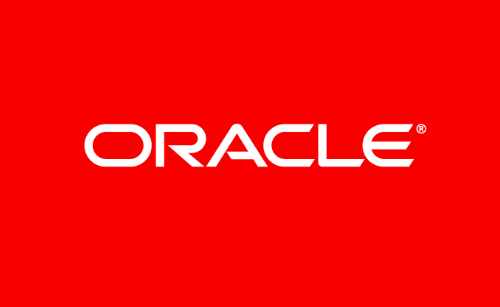 Signum Group provides functional and technical consulting for multiple Oracle products including application, database and financial software. Signum Group is an active member of the eAM special interest group. 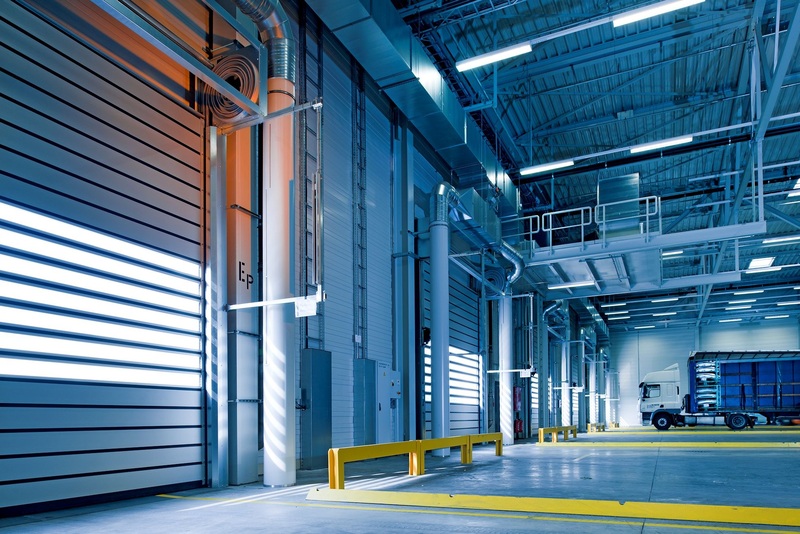 This is a user-based community aimed at knowledge transfer, learning, and support for current and prospective users of Oracle Enterprise Asset Management (eAM). Signum Group is an active member of the Maintenance Cloud Strategy Council with a focus on maintenance management. 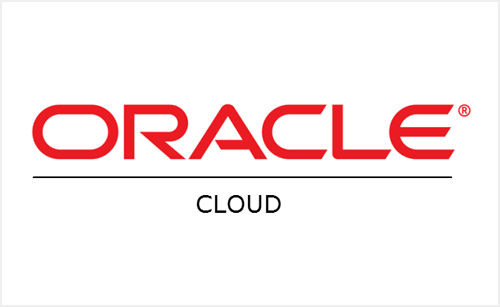 The Maintenance Cloud Strategy Council environment encourages you to build a closer relationship with the Oracle team and provides opportunities to learn from other Oracle customers. All we ask from you is active participation and a willingness to discuss your best practice activities with others.